So I’ve gotten into flying quads. I’m not particularly good at FPV flying yet, and I’m just getting used to it. This is my first flight with my 6” racer. 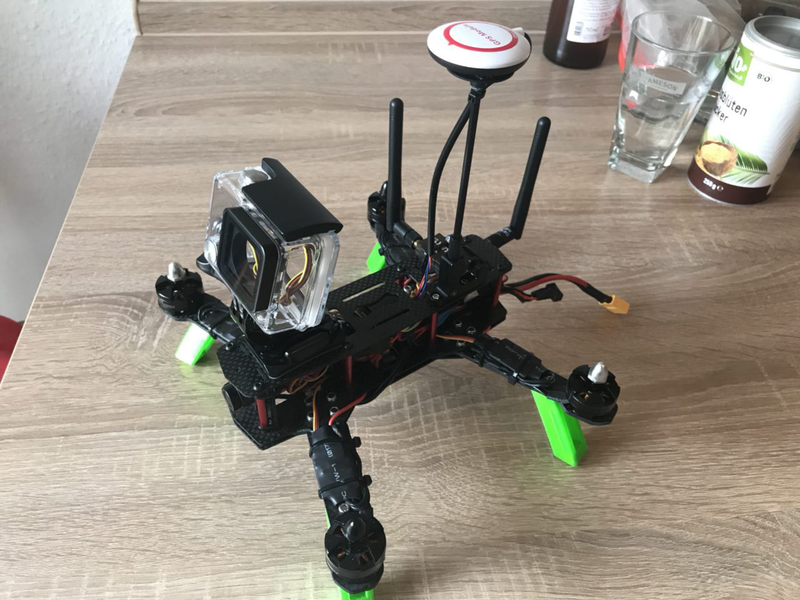 I ended up getting this quad from a friend, and pimped it out with a new flight controller and a few other gadgets. This flight was relatively uneventful and went better than I expected.